 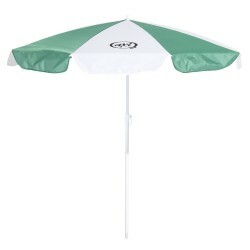 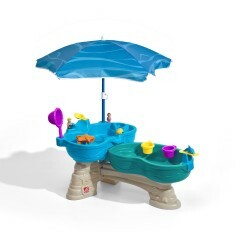 Sand & Water Tables - Pragma Brands . 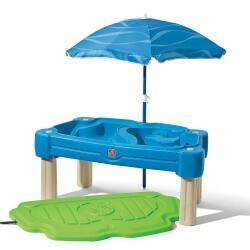 Sand & Water Tables There are 25 products. 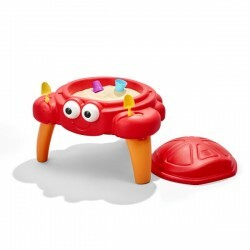 Our friendly crab is all grown up and has new legs, which allow kids to take their sand play to a whole new level. 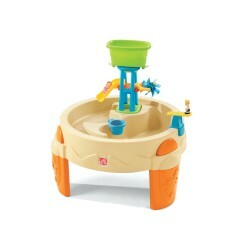 Little minds and hands will get active as they catapult balls into the basin or throw them down the chute. 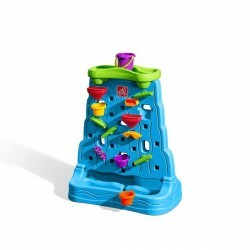 Children can allow their imagination to run wild as each water maze piece can be moved to create a new design. 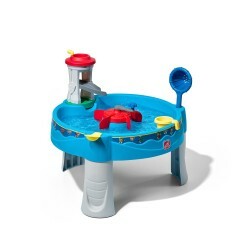 Big splash water tower provides hours of fun! 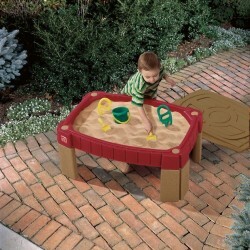 Choose from sand, water or both for all-around imaginative play! 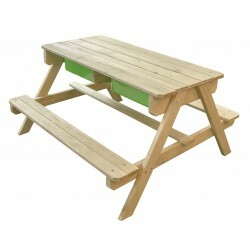 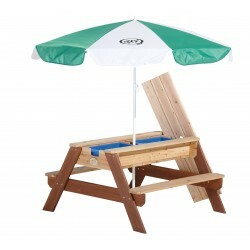 The Nick Sand & Water Picnic Table from AXI is a multifunctional picnic table. 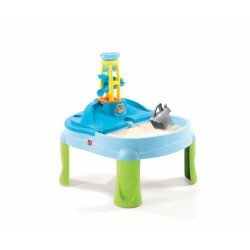 This sand table helps children enhance their fine motor skills as they dig and build castles. 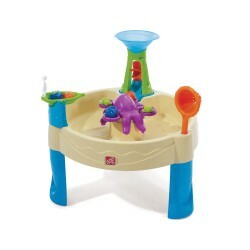 Sand and water... a tried-and-true, classic combination to keep children amused and stimulate their creativity. 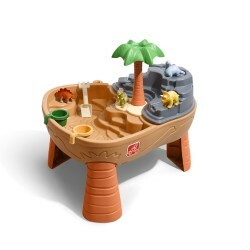 Create amazing sand structures and watch the boats bob around on the water. 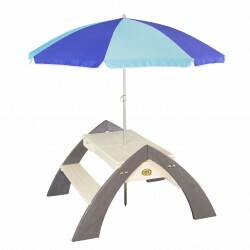 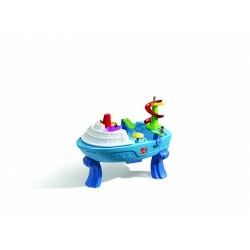 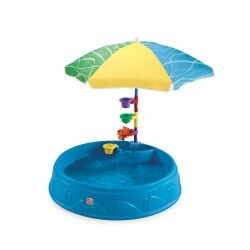 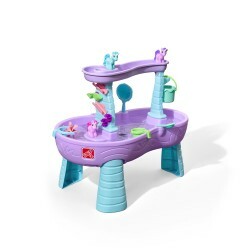 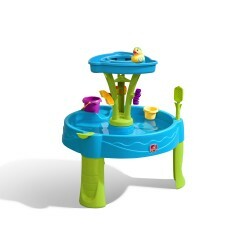 Ahoy matey, it’s time to set sail with the Splish Splash Seas Water Table! 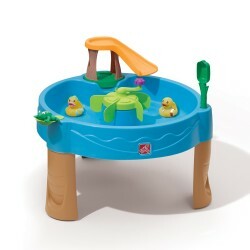 The combination of sand and water guarantees loads of fun.